Anita chaired the Medicolegal session at Winter BAPRAS meeting London, 30 November, 2017. She was also invited as a guest speaker and gave an update on the UK National Flap Registry. 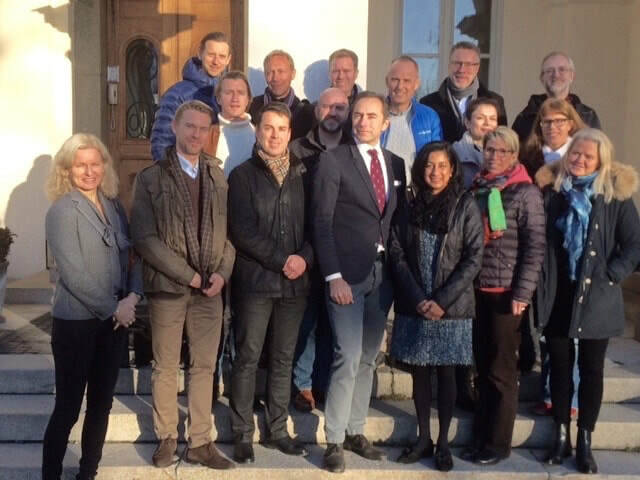 Anita was been invited as a guest speaker at the Swedish Society of Reconstructive Microsurgery annual meeting in Stockholm, 16-17 November 2017. She gave talks on Microsurgical Breast reconstruction in the UK and UKNFR. 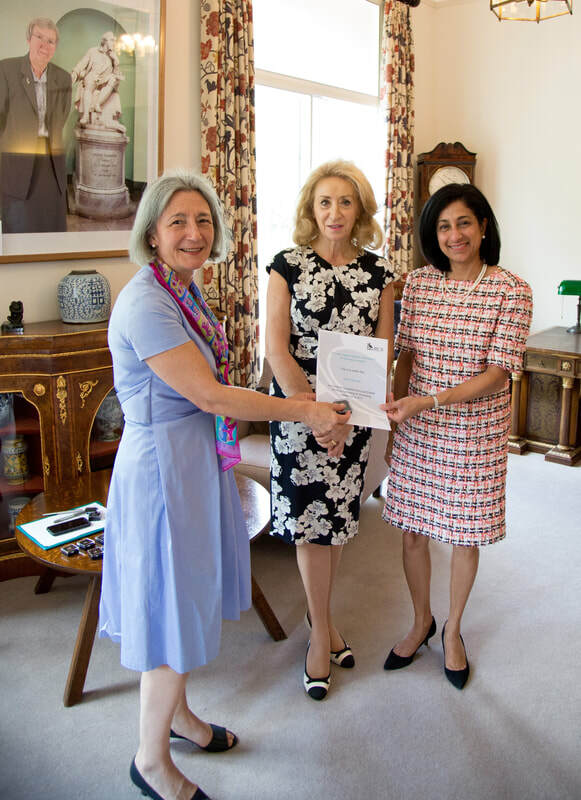 Anita has been awarded an emerging leader fellowship by Clare Marx, President of the Royal College of Surgeons of England and Lady Estelle Woflson. It is a ​a programme to mentor future leaders in surgery. 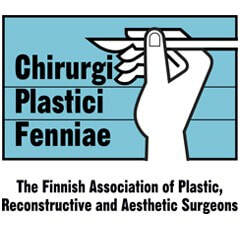 Anita was invited to lecture on the UK National Flap Registry and give an update. Anita gave an update on the Breast Implant Registry and UK National Flap Registry. She also co-chaired the session on Bilateral prophylactic mastectomies. Anita was invited to lecture on the UK National Flap Registry and give an update on 30 June. Anita was invited to lecture on the UK National Flap Registry, of which she is the national audit lead. She also talked about the technique 'Quilting of abdominoplasty flap with barbed suture', which she uses in DIEP breast reconstruction and cosmetic abdominoplasty (tummy-tuck). Anita presented 'The use of PROMs in Plastic Surgery' at this multi-speciality meeting with speakers from other surgical specialties discussing the application of Patient Reported Outcomes in sports medicine, vascular, bariatric, hernia, orthopaedics & joint replacement surgery. An exciting debate and possibly the highlight of the meeting! Anita and David presented some great evidence to demonstrate that though consultant level outcomes have been produced by HQIP since 2013, its publication has not directly impacted the quality of patient care. They won the debate almost unanimously- only two out of the whole audience voted for Anita and David. David is the BAETS (British Association of Endocrine and Thyroid Surgeons) National Audit Lead, whereas Anita is the UK National Flap Registry Lead. Winter Scientific Meeting of the British Association of Plastic Reconstructive and Aesthetic Surgeons, RCSE London 26-28 Nov, 2014. As BAPRAS Lead of Outcomes and National Commissioning, Anita gave an update lecture on the progress of the UK National Flap Registry. The data-set has been locked down and the registry build is underway. Thursday 27 November. Anita co-chaired the session on breast surgery papers. She also chaired the first meeting on the Publication of Surgeon-Specific Outcomes Working Group. Anita co-chaired the 'Body Contouring and Breast Aesthetic Surgery' session with Mr Gary Ross, Consultant Plastic Surgeon, Christie Hospital, Manchester. She gave a lecture on 'Finance in the NHS' outlining the key changes in how the NHS is funded with the formation of Clinical Commissioning Groups in England from April 2013 and its implications for the provision of Plastic and Reconstructive services.